Elk Creek Ranch is a long time Island Park area favorite. HFA has a rich history here as Mike Lawson assisted Andre Puyans with his famous fly fishing schools for almost 30 years. 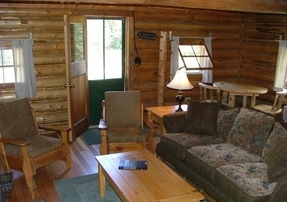 Elk Creek Ranch has recently updated private cabins, is situated in a secluded location, and has family style dining. They are located six miles north of our fly shop.